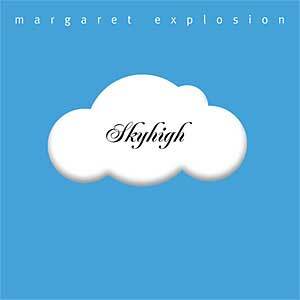 "1969" is an organic exploration of wide open sonic landscapes. Recorded live to four tracks at Studio 55, the sax, guitar, drums and bass lineup seeks to recapture that period that zoomed by when rock met jazz. 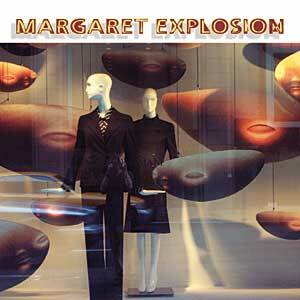 The Margaret Explosion lineup includes three former members of Personal Effects and the new cd includes an instrumental of “Don’t Wake Me” from Personal Effects’ 1983 debut album. 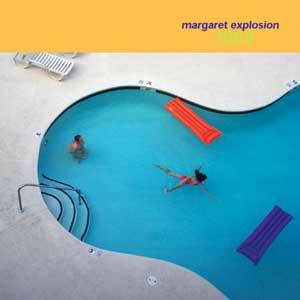 VIEW alternate Margaret Explosion 1969 CD covers. 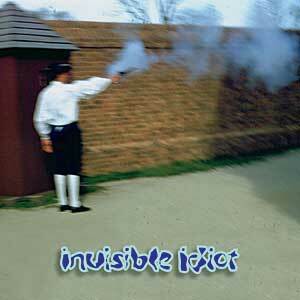 Download outtake from "Happy Hour" entitled "Three Chins"
Invisible Idiot is actually the original Margaret Explosion and this is the first cd. 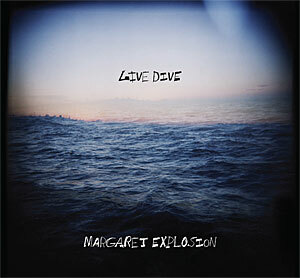 It was recorded and released while the new Margaret Explosion lineup was performing around town. The new lineup played on the cd "Happy Hour" featured to the left.